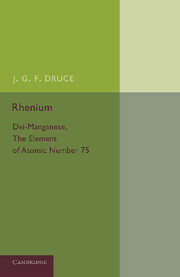 John Gerald Frederick Druce (1894–1950) was a British chemist and schoolmaster who played a key role in the discovery of the chemical element rhenium. 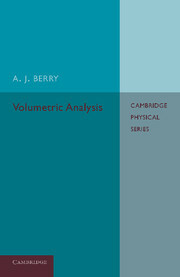 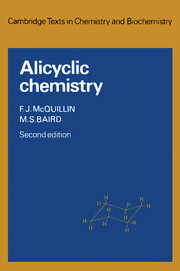 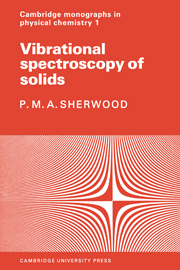 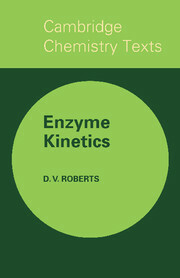 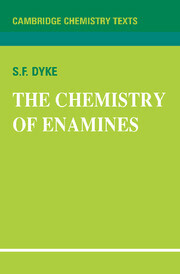 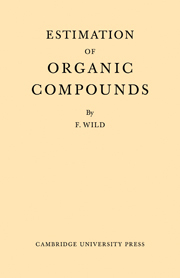 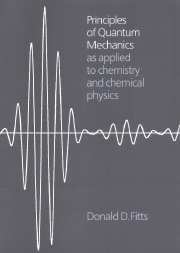 Originally published in 1948, this volume presents Druce's explanation regarding the preparation and properties of rhenium, the first textbook on this subject. 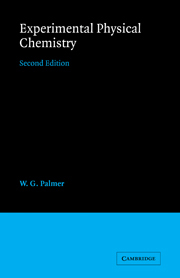 A comprehensive bibliography is also included. 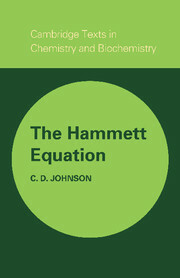 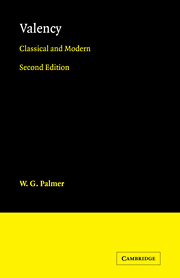 This book will be of value to anyone with an interest in rhenium, the development of chemistry and the history of science.